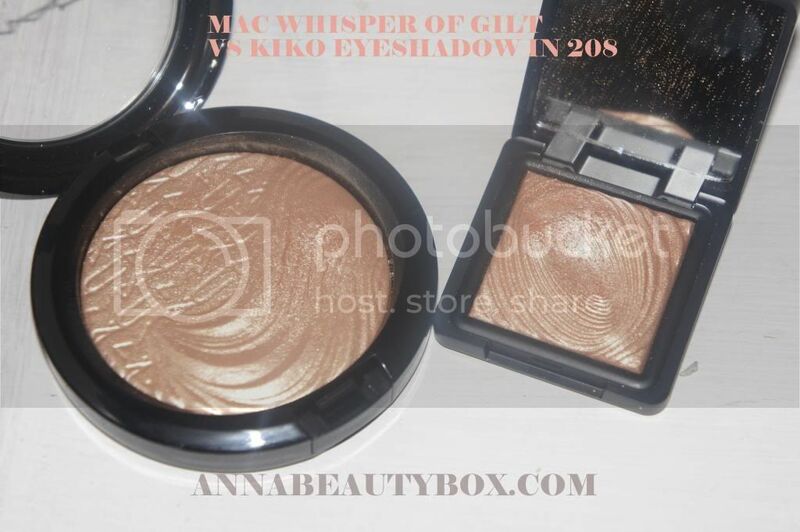 MAC Whisper of Gilt vs Kiko eyeshadow. Dupes? 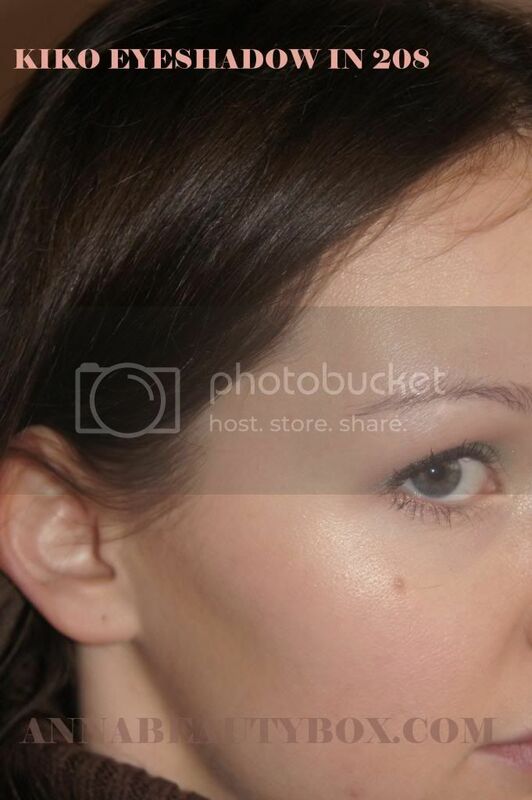 This summer was the first time that MAC Whisper of Gilt Skinfinish went out. That time I wasn’t fast enough to buy it so at the moment I knew I desperately needed this product, it was already sold out. This autumn MAC decided to include it in its collection again and this time I couldn’t miss it. Yet, it was limited edition again. So I might understand if some of you we’re not on time to buy this precious highlighter. This September I’ve been to Paris. I went to a Kiko boutique and bought a couple of eyeshadows and other stuff there. The one we’re particularly interested here is the Kiko Long-lasting Wet & dry Use Eyeshdadow in 208. I arranged it into my boxes and then my eye fell on MAC Whisper of Gilt. 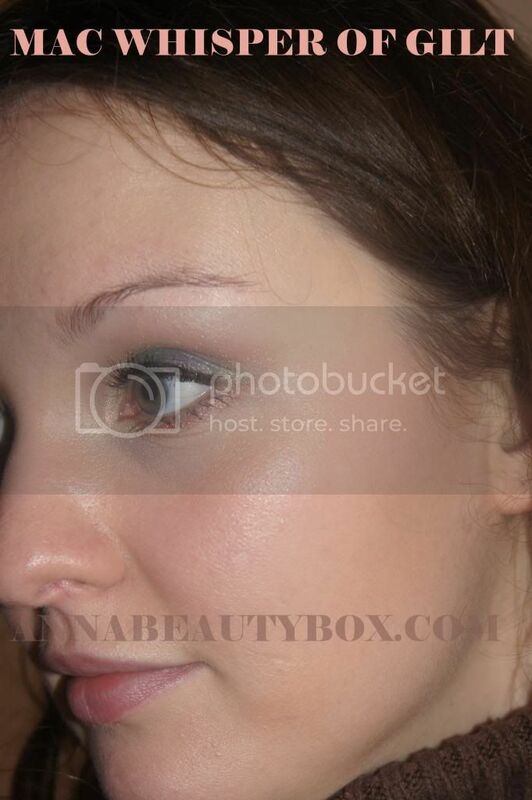 Then I looked at kiko’s eyeshadow and OMG could this be true? Are they dupes? Here I show you a photo of the both products swatches. Can you guess who is who? I decided to investigate this question. Let’s compare them properly. Start off by packaging. Well here the similar ness is not obvious though it is there, too. The MAC is huge comparing to kiko. MAC Skinfinish is round while Kiko is a small matte square eyeshadow. But if we open two boxes, I see a clear pattern: waves, beachy theme. Quite funny, I like the design of the both products! Speaking of which, it is almost identical. Well, identical if you’re not looking at it as close as we do. If you’re just a normal person who doesn’t care a lot about makeup – yep, they’re both equally gold. Of you’re a makeup freak like me: MAC Whisper of Gilt is tiny bit more ‘clear’ gold while Kiko eyeshadow is just a bit more coppery. But seriously, the difference is almost nihil! They’re both a golden highlighter! Perfect for in the summer. I do have to say that Kiko is a bit more intense on the face. The glow is ‘smooth’ and a bit less frosty. I had to apply MAC 3 times to achieve the same level of product as with Kiko. I think I might even prefer the last one…Kiko! But they do both look gorgeous. Love them! 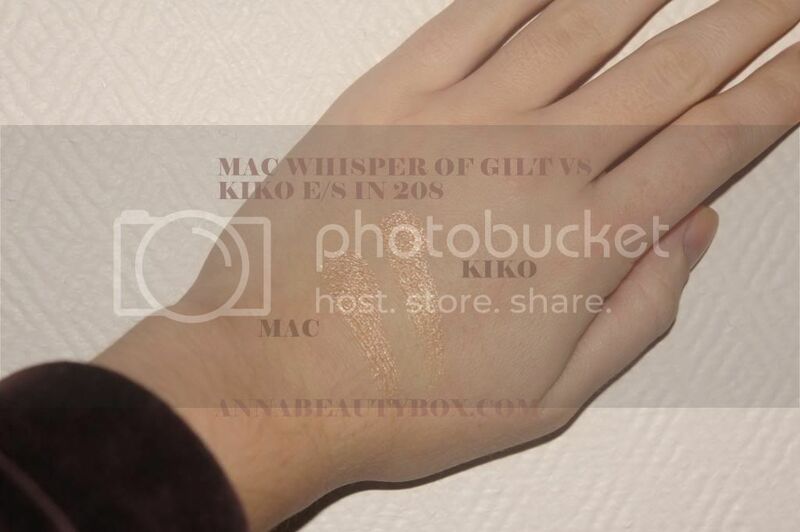 MAC Whisper of Gilt has 9 grams of product in it and costs 27 euro. Thus its price per gram is 3 euro. Kiko Eyeshadow has 3 grams of products and costs 8.90 euro. Thus its price per gram is 2.97 euro. Not a lot of a difference but Kiko eyeshadow is a tiny bit less expensive. 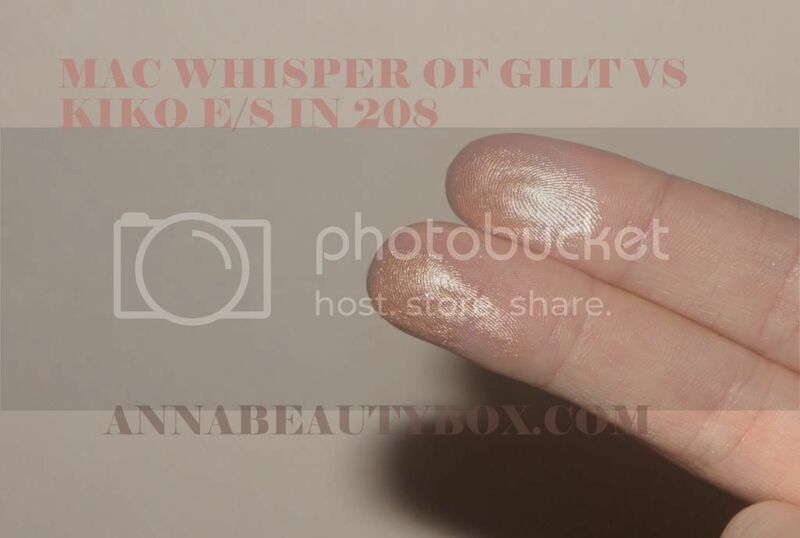 You can read the more detailed review on MAC’s Whisper of Gilt here. Next post Kose clear turn white mask, review and photos.